Now that Google has released the next version of Android, Android 9.0 Pie, the wait for the devices to get the update first has already started. 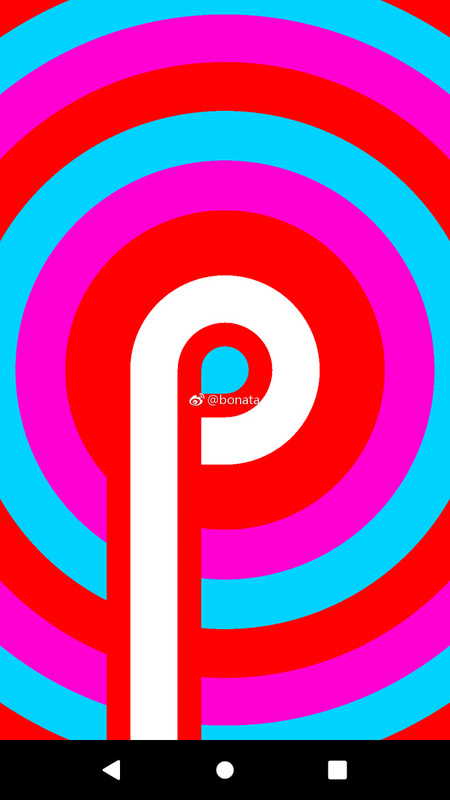 Recently Motorola confirmed that they will be updating a total of 10 Motorola Android Smartphones to Android 9.0 Pie. 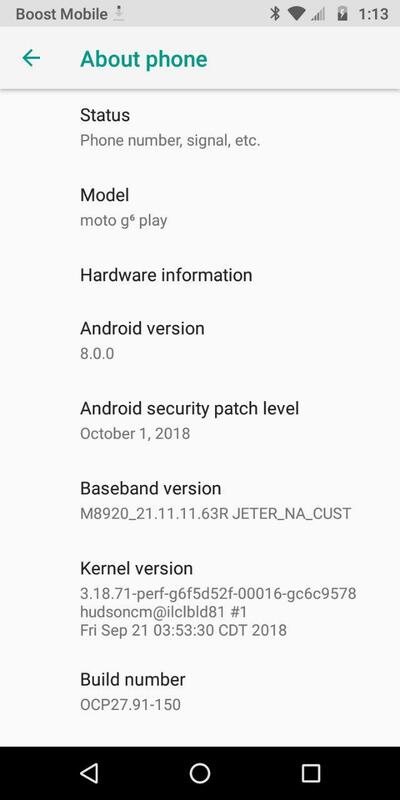 Now, Motorola has Internally started testing the Android 9.0 Pie Beta update on the Moto X4. Weibo user Bonata shared some Screenshots of his Motorola Moto X4 running Official Android 9.0 Pie Internal Beta version. Moto X4 being an Android One device is expected to get the Android Pie way earlier than other Motorola Smartphones. 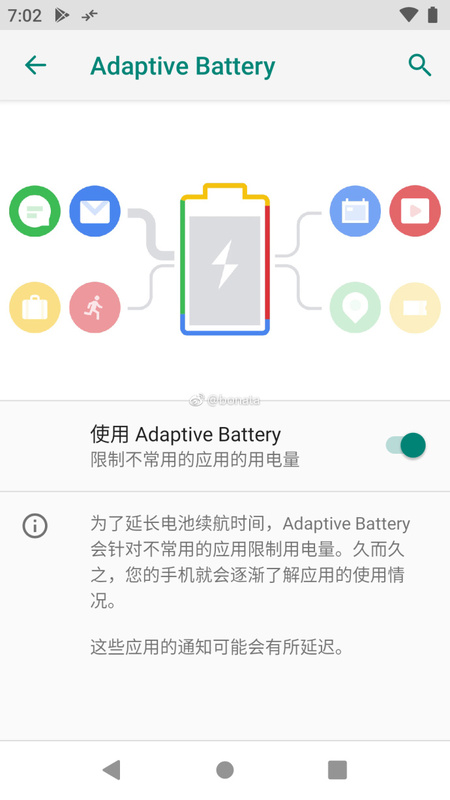 With Android 9.0 Pie, you'll get new Swipe Gesture navigation, Rotation suggestion, Adaptive Battery and Adaptive Brightness, Smart replies, App actions, Text selection, Redesigned Quick Setting tiles and Notification Panel, Redesigned Volume Options, Brand new Settings, Privacy, Digital Wellbeings (Dashboard) and Winddown Mode. It seems that Motorola has also added a Full Screenshot Feature. 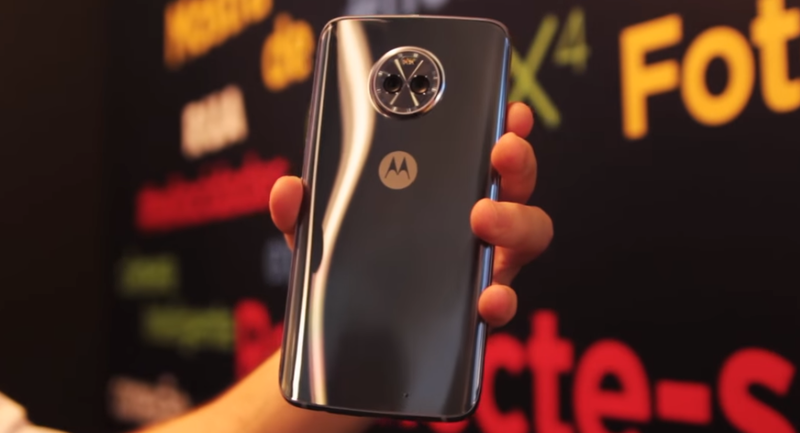 That said Motorola is expected to roll public beta version of Android Pie for Moto X4 and Motorola One Power really soon, Other Motorola phones might follow the same soon. 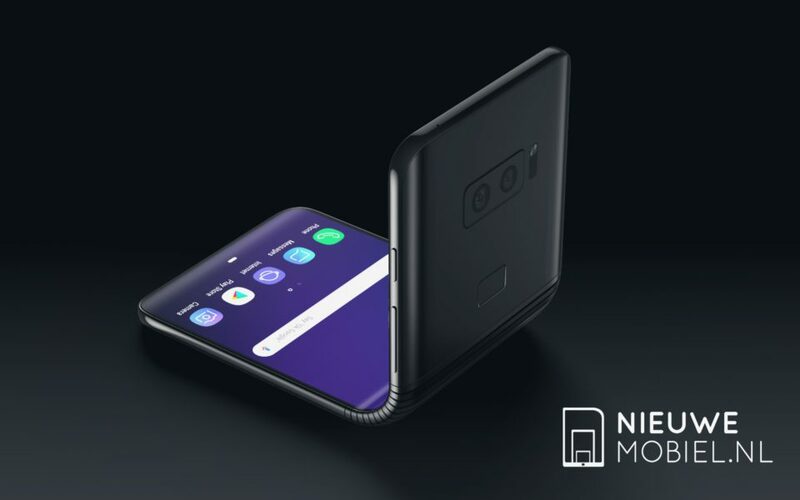 Stay tuned to our Facebook, Twitter, and Telegram to get the first News. 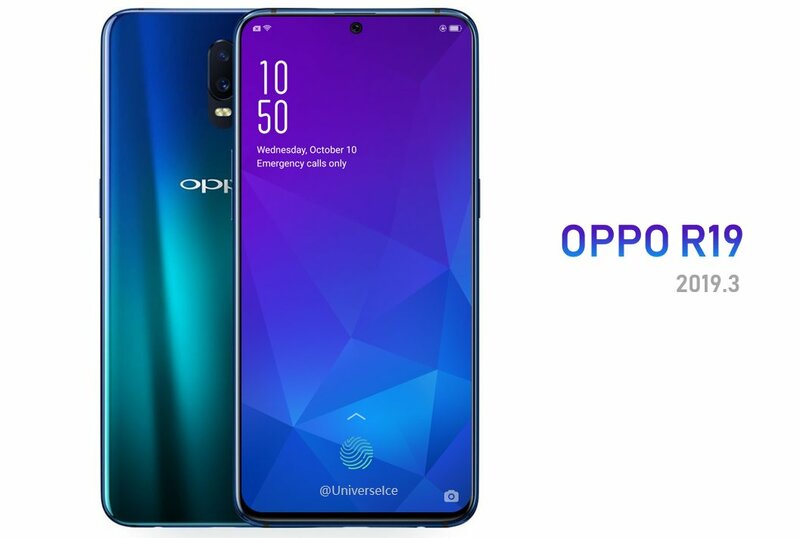 The latest leaked design of the Oppo R19 may actually indicate the design of the OnePlus 7. 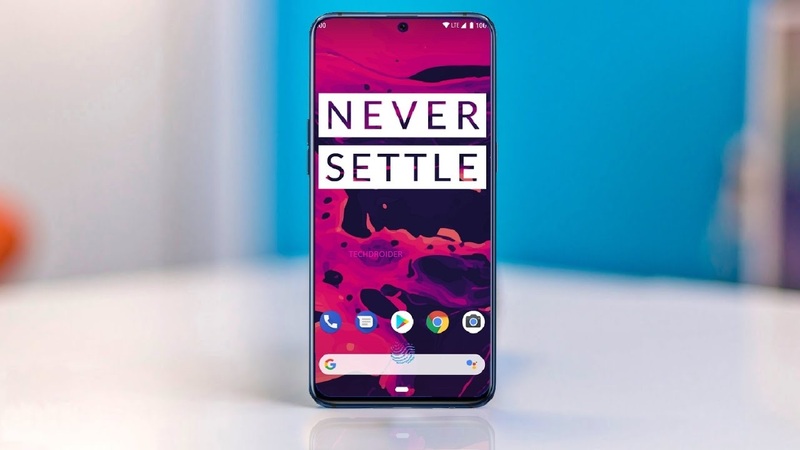 OnePlus has a history of using the same design as Oppo Smartphones, and it won't be a shocker if the OnePlus 7 looks anything like this. The Motorola Moto G6 Play is now getting the latest Android security patch, bug fixes, and improvements. 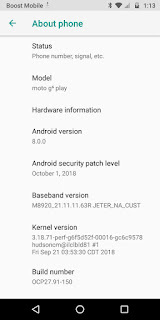 If you own a Moto G6 Play you should have received the over-the-air update notification for October 1, 2018 Android security update. New software update for the Moto G6 Play brings along Bug fixes and Stability improvements. Note that the Moto G6 Play still runs Android 8.0 Oreo. Motorola has already announced that the Moto G6 Play will be getting Android 9.0 Pie. Without a doubt, the world that we live in is becoming more tech-savvy day after day. For this reason, you want to make your online business stand out from the competitors. To stay on top of your game, we’ve compiled this list of 4 things you can do to make your site more appealing, interesting, and engaging to your target audience. Creating an interactive webpage gives you several ways to deliver the content of your site. 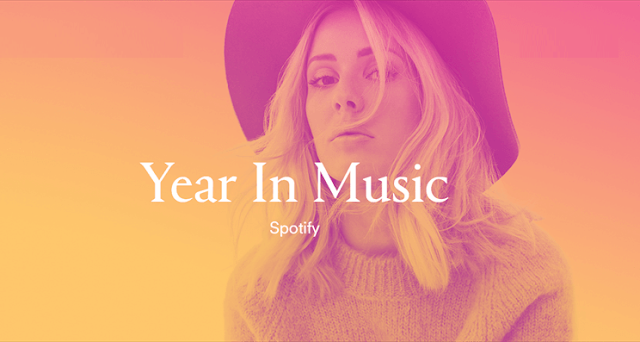 It gives viewers a personalized experience that goes beyond the usual browsing and viewing. 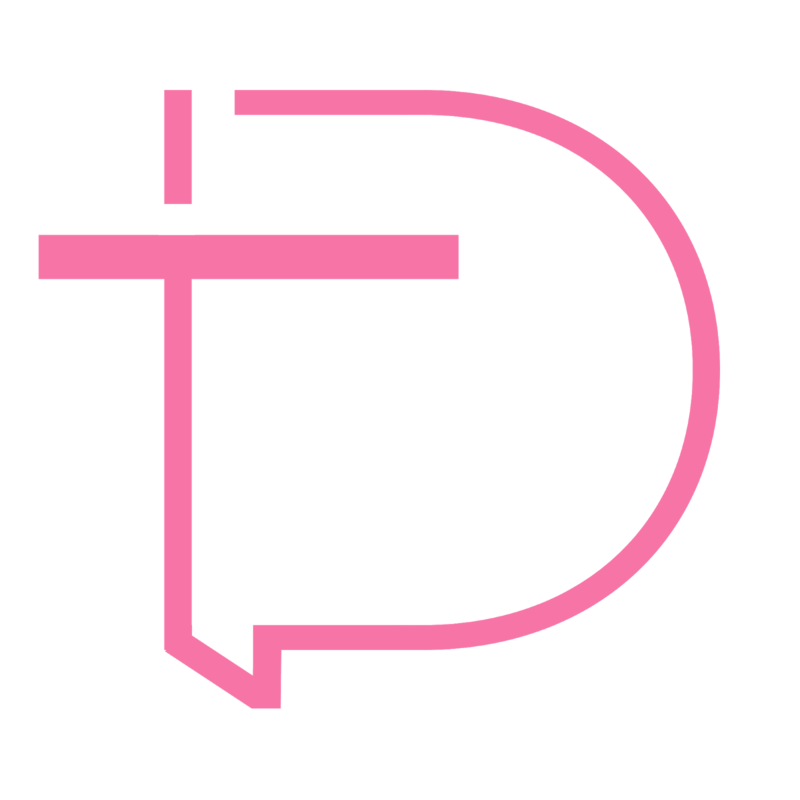 As business owners, you will also be able to use this as a marketing tool which we will explain down below. Users are more likely to come back, recommend, or make a purchase on your site if they find it engaging. Here are 4 ways you can increase the traffic to your site and increase user engagement. Almost everyone you know – including yourself – has some form of social media presence. Whether it’s on Facebook, Instagram, or Twitter, you can’t deny the fact that in the past decade or so, there has been a huge explosion of social media platforms. While Instagram or Facebook is a great way to connect with friends and family, they are also ways to know what’s going on around the world. These platforms keep users up to date and have become a great way for businesses to share their brand. Incorporating links to your social media accounts on your websites is a great way to engage your audience because they can learn more about your company on a platform they use on a regular basis. They have the option of liking, following your account, or sharing content which is all beneficial to you and your brand. As for surveys and polls, ask simple questions to get an idea of what your customers are looking for. It’s also a great way to see what’s trending and get insight into the wants of your viewers. All this information is beneficial to you and engaging to your audience! Customers love it when they can see their content posted within a website. This is a great way to make them happy, your site more interactive, and bring overall positive results. This is a great strategy to improve user engagement and give users a chance to speak their minds. You can incorporate user-generated content through comment features on articles, forums, and discussion boards. These are all great ways to generate content and engage your viewers. Not only this, but you can also get to know what your customers want and use this to your advantage. Before buying a product or service, many consumers like to read reviews and ratings from previous clients. This helps convince them that they are making an informed purchase and make them more likely to buy your product. Have a section on your site where customers can leave their feedback. This is also a great way for you to improve your work, see where issues lie and learn about what your target audience likes/dislikes. 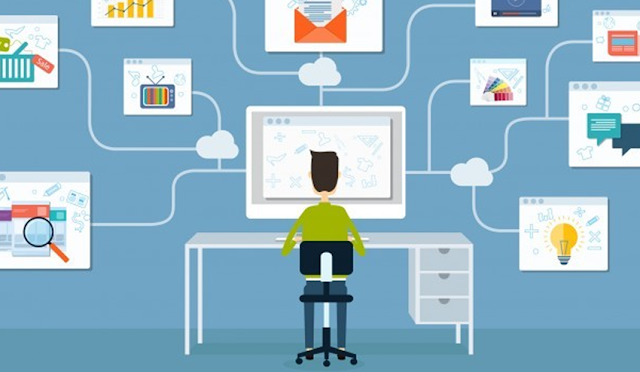 These are all great ways to create a more engaging site and stay ahead of the competition. If you are not tech savvy or have no idea where to start with implementing these ideas,considerhiring a marketing, web design and SEO team to increase traffic to your site and build a strong, interactive website. BCC Interactive Philadelphia SEO Agency is a great resource to have when looking to drive more traffic and leads to your site. Consequently, you will begin to see an increased revenue as your business grows to its fullest potential. Best of luck!